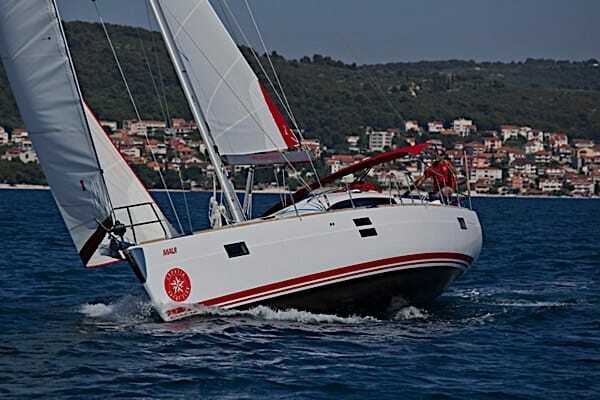 The new version of Elan 444. 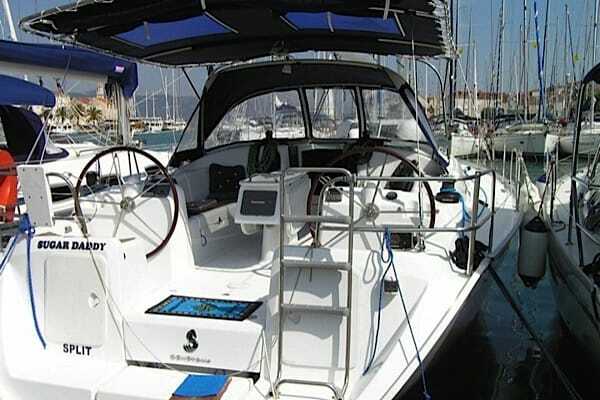 Amazing 4 cabine boat with all equipment needed! 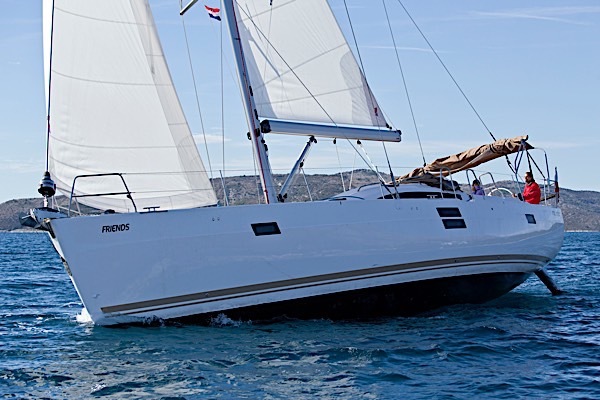 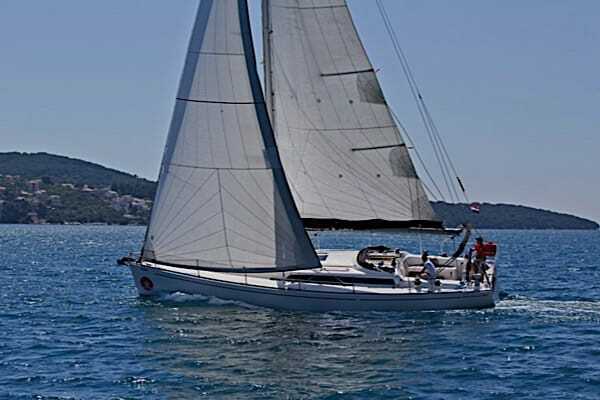 Beneteau Cycklades 43,4 -07 in excellent condition. 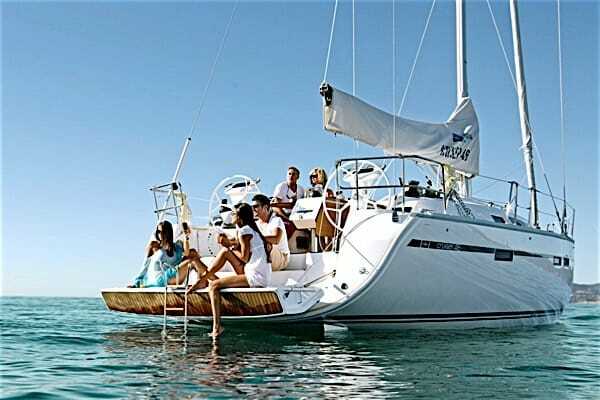 A comfortable four cabin, two bathroom yacht equipped with all the essentials for an unforgettable week at sea. 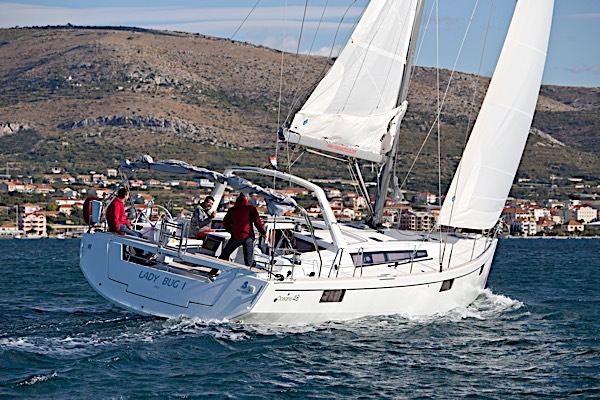 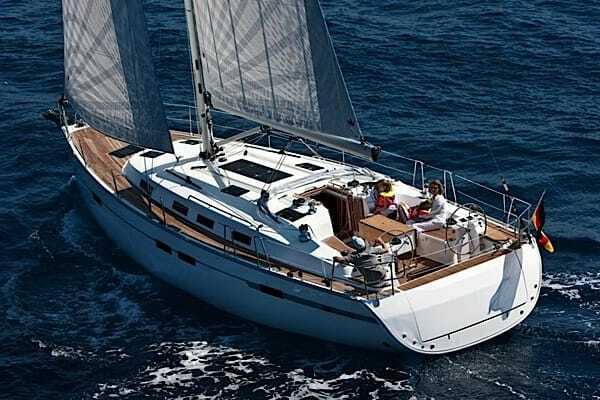 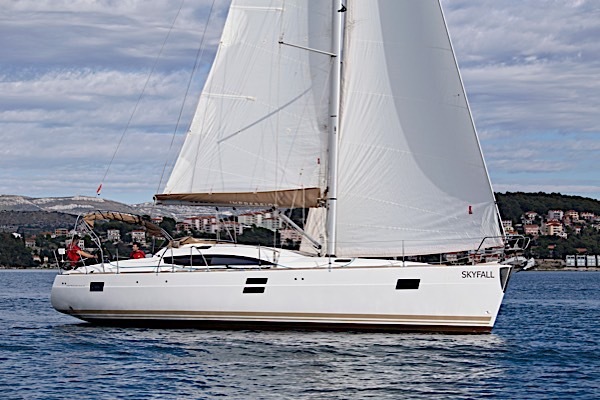 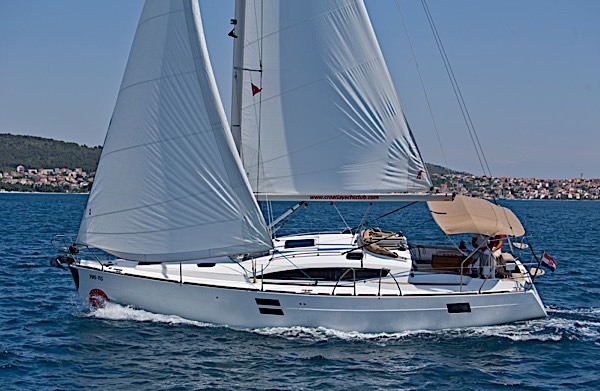 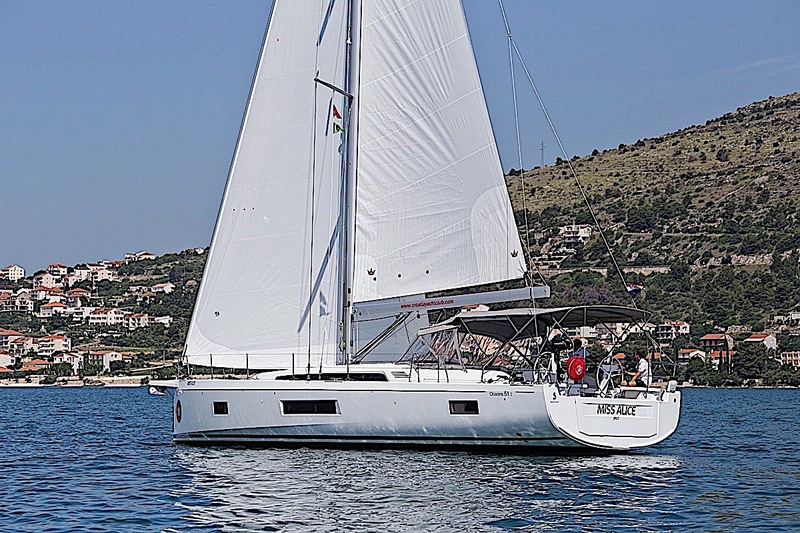 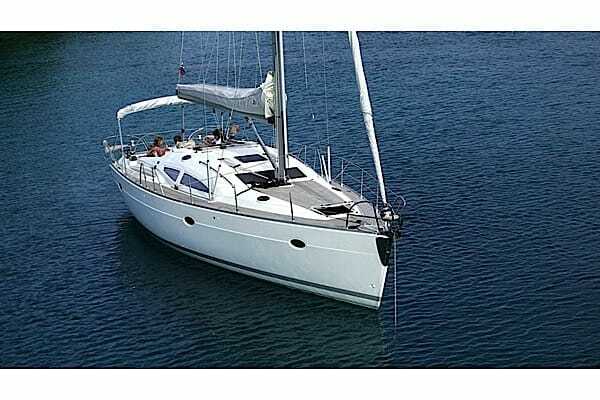 The Bavaria 46 is a very nice boat model with 4 cabins, 3 bathrooms. 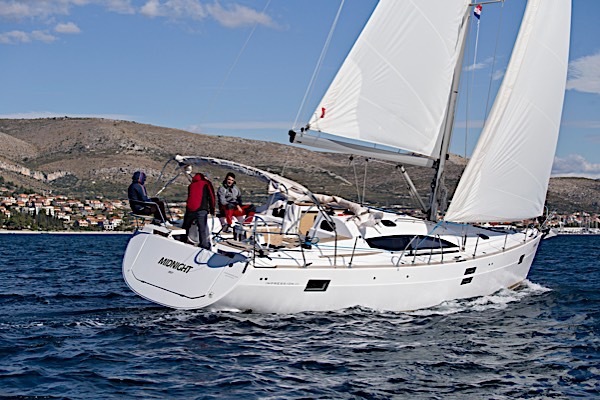 You will find everything you need onboard for an enjoyable and comfortable week. 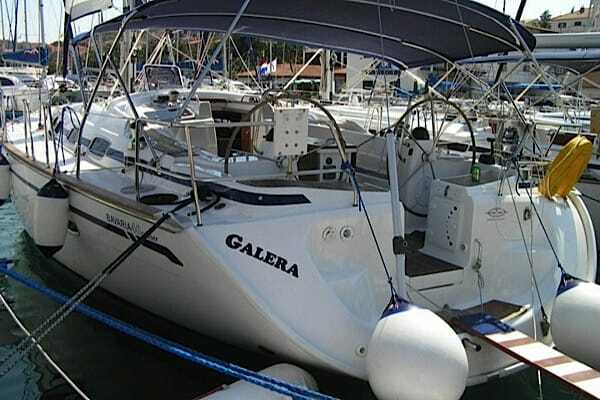 A very nice boat from Bavaria with 4 cabins and two bathrooms. 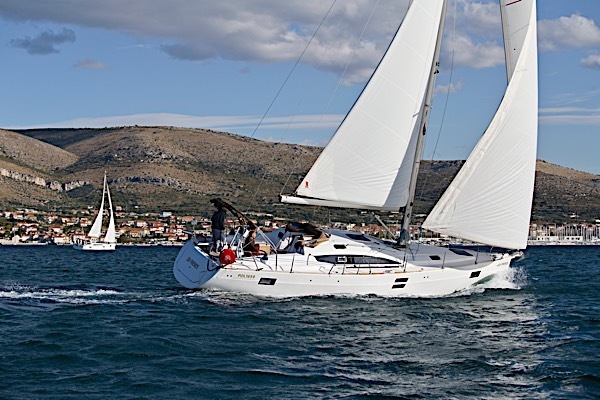 It is equipped with everything you need for a comfortable and pleasant week onboard.